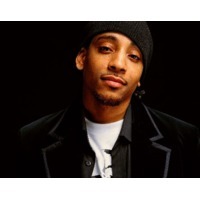 Nahum Grymes (born November 29, 1984) better known by his stage name J. Holiday, is an American R&B singer-songwriter. He came into prominence in 2007 with his breakthrough hit "Bed" peaking at number 5 on the Billboard Hot 100.